I am super excited today! Why? Because we just launched our brand new interview series – The Franco-Files. It’s almost five years now since Scott and I created Distant Francophile. Over the years, we’ve had a great time sharing our love of all things French. From travel and packing tips, through to the exploration of French style and culture and the sharing of as many of Scott’s photos as possible, we’ve loved every second of it. But if I was pressed to share my very favourite outcome from the creation of Distant Francophile, I’d have to call out the connections we’ve made with fellow Francophiles. Through a shared love of France, we’ve built friendship and community with francophiles from all over the world. It was our mission was to support and inspire anyone out there with an interest in France and French travel. But I can tell you I’ve been equally fascinated as I’ve learned the stories of others. I’ve also been grateful for the advice they shared. Anyhow, it was all these stories that encouraged me to create an interview series called The Franco-Files. I figured I couldn’t possibly be the only one who was keen to understand more about our fellow Francophiles. You can learn more about what to expect from The Franco-Files in this introduction. In the first episode you’ll hear my interview with the inspirational Alisa Bearov Landrum. 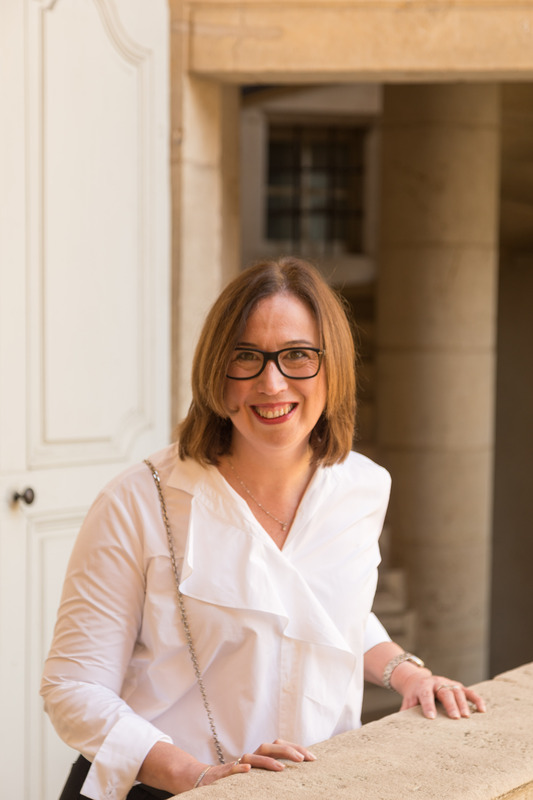 Alisa is a francophile who divides her time between Paris and the United States and she has some excellent guidance for anyone keen to explore purchasing property in France. During our conversation, Alisa explains exactly how she bought her beautiful Parisian apartment, sharing all the details that allowed her to achieve her dream. Alisa, a fluent French speaker, also shares her top tips for those of us looking to improve our own French skills. And she provides some excellent planning advice for anyone looking to visit Paris. I’m incredibly grateful to Alisa for agreeing to be my very first guest on the Franco-files. I loved the experience. And I know that listeners will definitely get something out of our conversation. If you like what you hear in this interview, make sure you subscribe to Distant Francophile for email updates. That way, you’ll never miss an episode of The Franco-Files. Thank you so much for being a part of the Distant Francophile community. 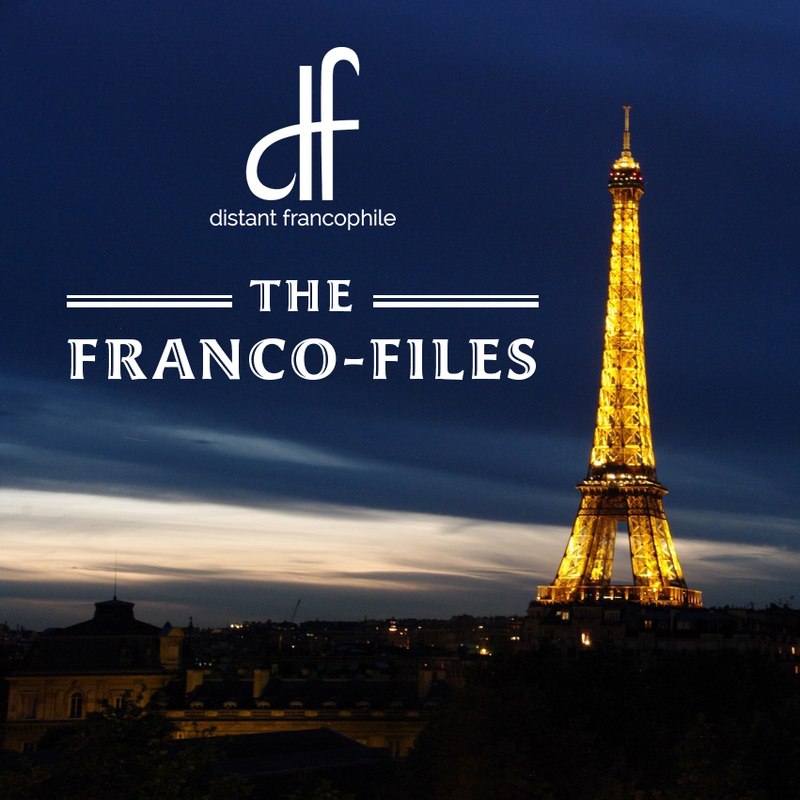 I really hope you enjoy listening to The Franco-Files. Until next time – au revoir. I believe that everyone can bring French elegance and inspiration to their life, no matter where they happen to live in the world. They only need to learn a secret or two to be on their way. When you join the Distant Francophile community, you’ll have access to the secrets that allow you to bring the best of the French lifestyle into your everyday life. I’m talking about things like style advice, recipes and book reviews. And you’ll also receive regular doses of French inspiration, as well as travel and packing tips galore. Subscribe to Distant Francophile for regular email inspiration on everything related to France! You’ll also receive access to a curated collection of images, featuring my favourite photos from our trips to France. Optimised for desktops and mobile devices, these high resolution images are designed to remind you of everything we all adore about France. Simply enter your email address below for free and immediate access. Hi. I'm Janelle. And I know that everyone can bring French inspiration to their life, no matter where they happen to live in the world. They only need to learn a secret or two to be on their way. Subscribe to Distant Francophile for regular email inspiration on everything related to France! You’ll also receive the Ultimate Packing For Paris Toolkit. Made up of eight information packed guides, the toolkit shares my very best packing tips. Perfect for stylish travel all year round. Simply enter your email address below for free and immediate access.